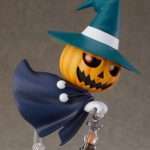 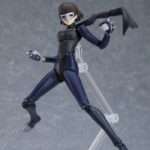 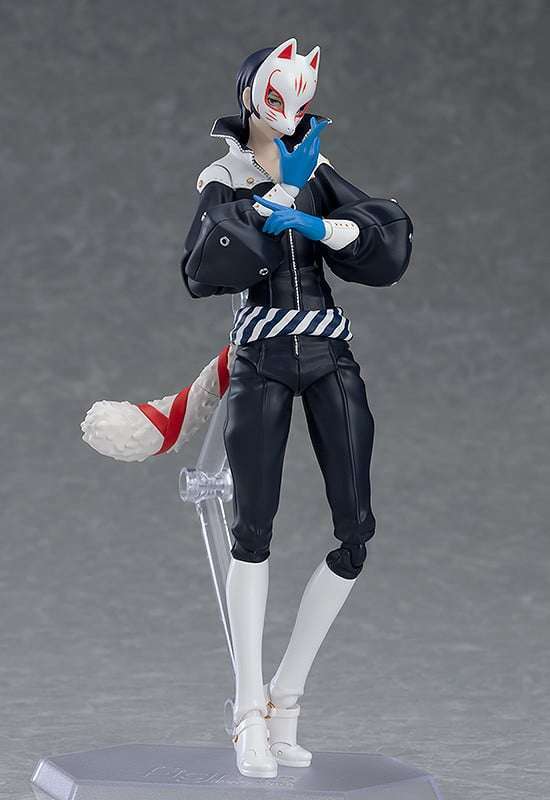 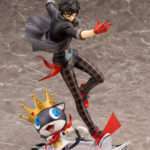 A figma of Persona 5‘s Fox—or Yusuke Kitagawa in his Phantom Thief form—was previously shown with a colored prototype at Anime Expo 2018 last month, and pre-orders for the figure have been opened. 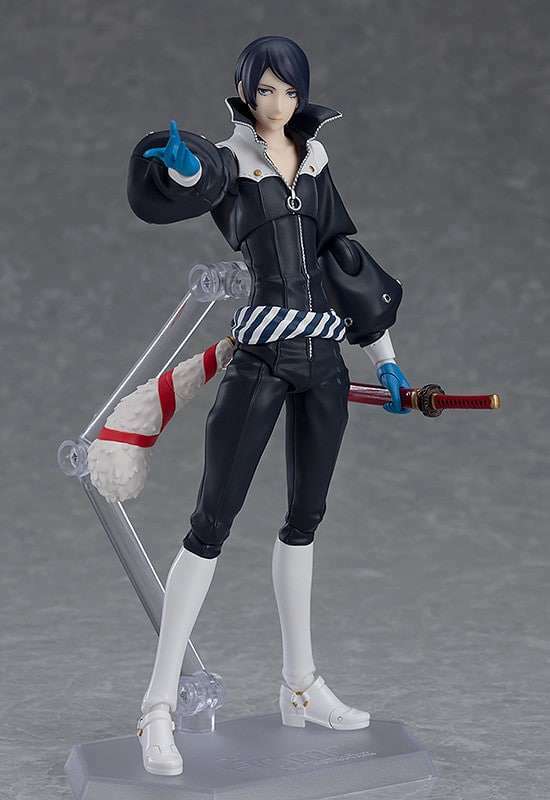 The figure is slated to be released in April 2019. 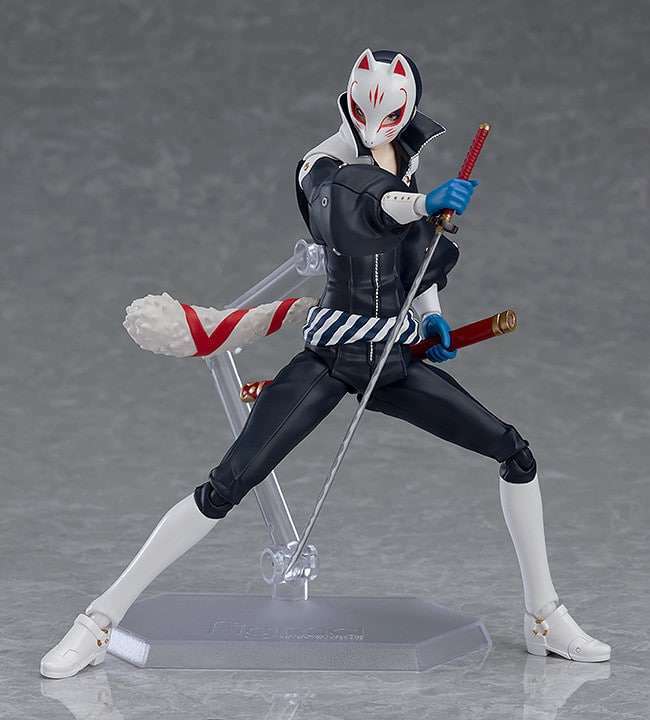 From the popular RPG game “Persona 5” comes a figma of one of the members of the Phantom Thieves – Fox! 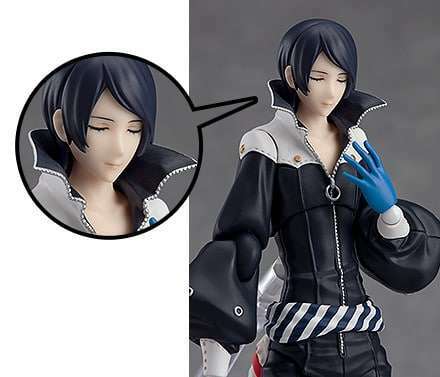 He comes with three face plates including a confident expression, an angry expression as well as a cool and composed smile. 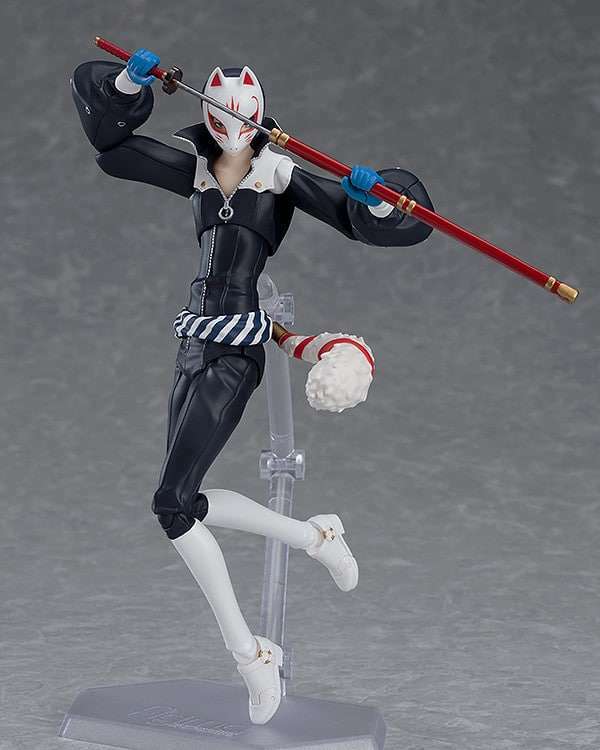 Optional parts include his sword and scabbard as well as the long-range rifle and the paper fan from his Confidant Ability. 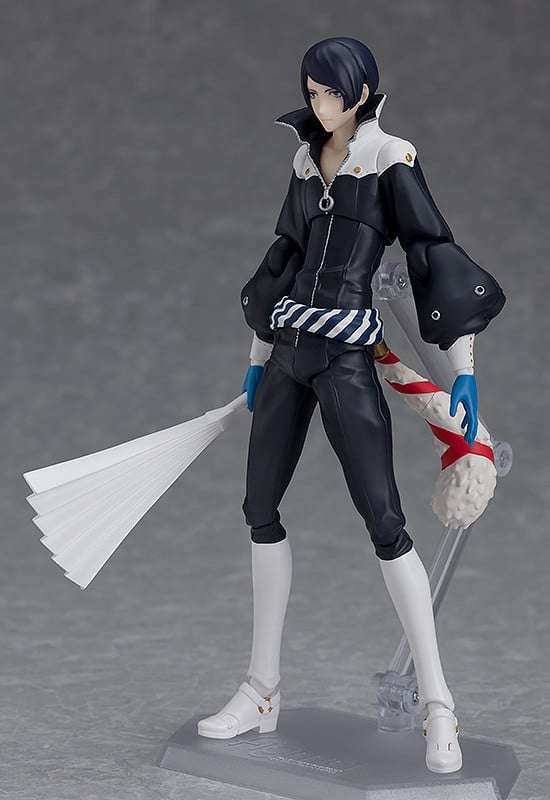 Specifications: Painted ABS&PVC non-scale articulated figure with stand included. 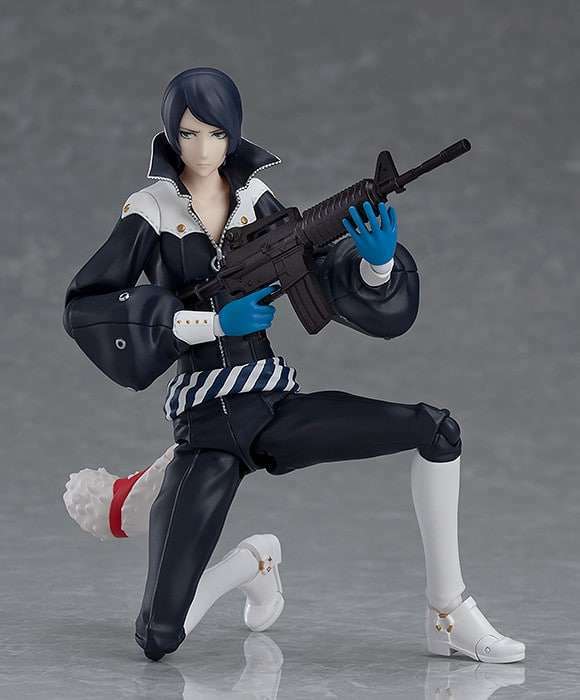 Approximately 155mm in height.